Today I'm linking up with a fabulous group of bloggers in our first of many to come Bright Ideas Blog Hop. Today we are giving you our Bright Ideas, these are time saving and why didn't I think of that tips and ideas. Who can't use a fabulous new idea? Today I'm sharing with you my ideas for labels. Labels are my one of my favorite office supplies. I own several sizes and use them for everything. I like labels because I can use cute fonts to make everything match and look fancy. I use a lot of labels to tag my students belongings in the classroom. It takes too much time to write out everyones names each time you are passing out a new journal, pencil box or notebook. You might think, labels are expensive. 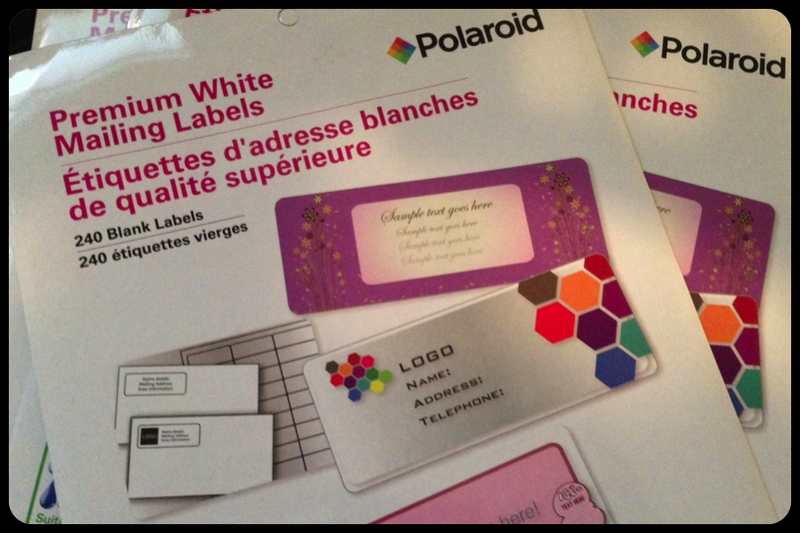 Yes, they can be, but last year I stumbled upon labels at my local Dollar Store. They may be a little thin, but they get the job done. 240 labels for $1.00! That's what I call a bargain. 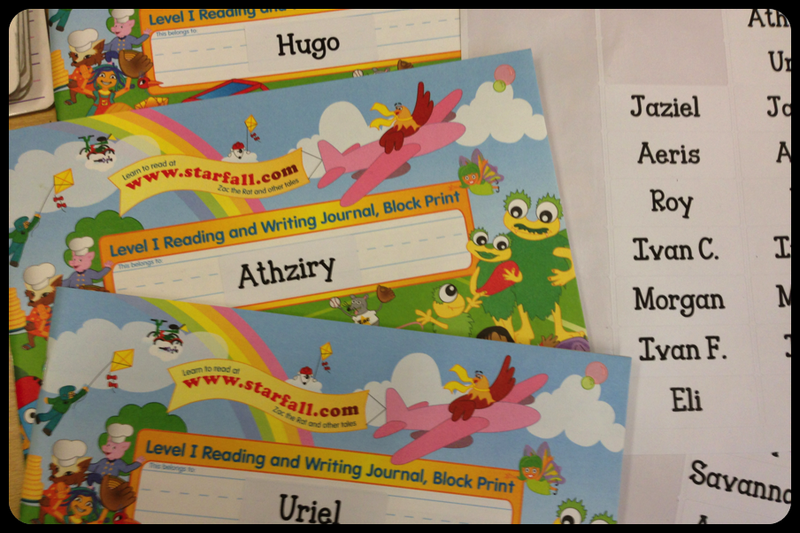 At the beginning of the year I make multiple sets of class labels with my student names. Just last week I labeled these books I had in my cupboard. It took about 1 minute. I don't have to worry about trying to read my students' handwriting or worry that I'l make a mistake when writing out their names. I did a quick look around my classroom to make a list of all the ways I use labels. So, the next time you are at your Dollar Store look for the labels. I buy a few packs at a time, just to make sure I have enough whenever I need them. I love labels! I do the same thing at the beginning of the year! Great tip! Thanks for sharing! labels are the best! good ideas!! I love labels! I use them all the time in my classroom too. Another way I use them is for taking notes during reading/writing conferences. I keep the whole set on my clipboard and when I take a note, I add it to their file.